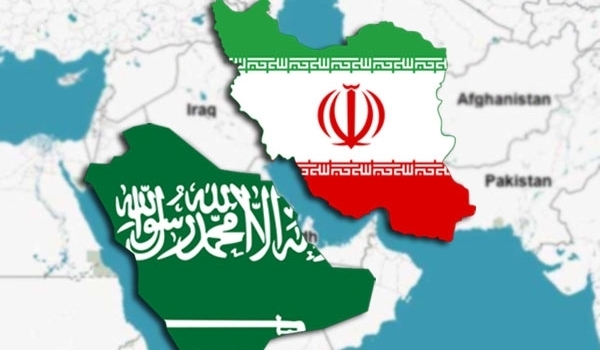 Foreign Minister Adel al-Jubeir told a news conference in Riyadh that the envoy of Shi'ite Iran had been asked to quit Saudi Arabia within 48 hours. The kingdom, he said, would not allow the Islamic republic to undermine its security. 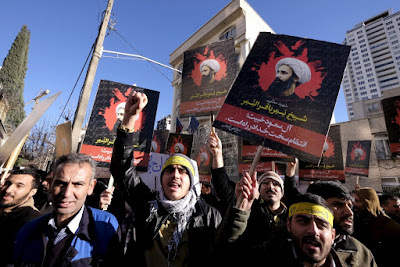 Iranian protesters stormed the Saudi embassy in Tehran early on Sunday and Shi'ite Iran's top leader, Ayatollah Ali Khamenei, predicted "divine vengeance" for the execution of Sheikh Nimr al-Nimr, an outspoken opponent of the ruling Al Saudi family. Strong rhetoric from Tehran was matched by Iran's Shi'ite allies across the region, with Sayyed Hassan Nasrallah, the head of Lebanese militia Hezbollah, describing the execution as "a message of blood". 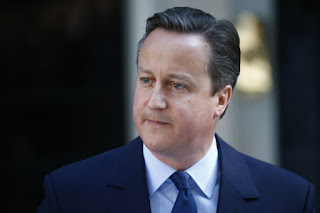 Moqtada al-Sadr, an Iraqi Shi'ite cleric, called for angry protests. 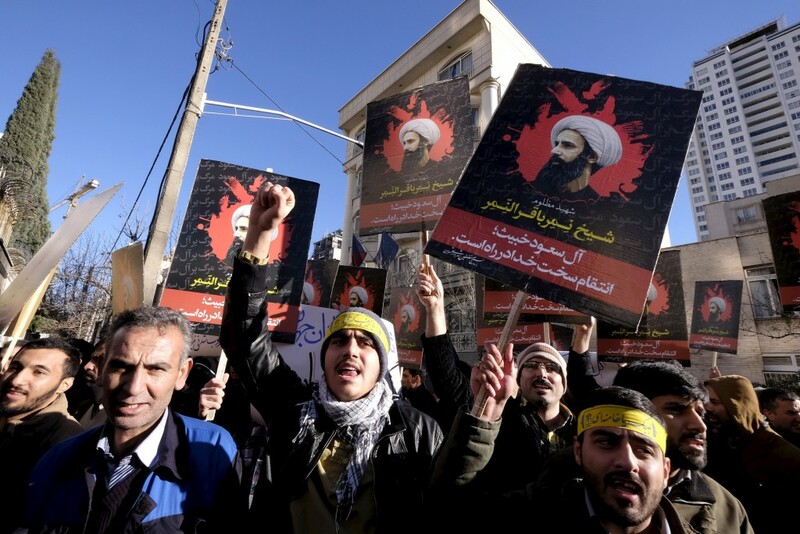 Demonstrators protesting against the execution of the cleric, Sheikh Nimr al-Nimr, broke into the embassy building, smashed furniture and started fires before being ejected by police.